“Breathing, Striking, Being” – a meditation in which you strike the gongs as part of a rhythmic breathing pattern. No experience required as very simple technique. 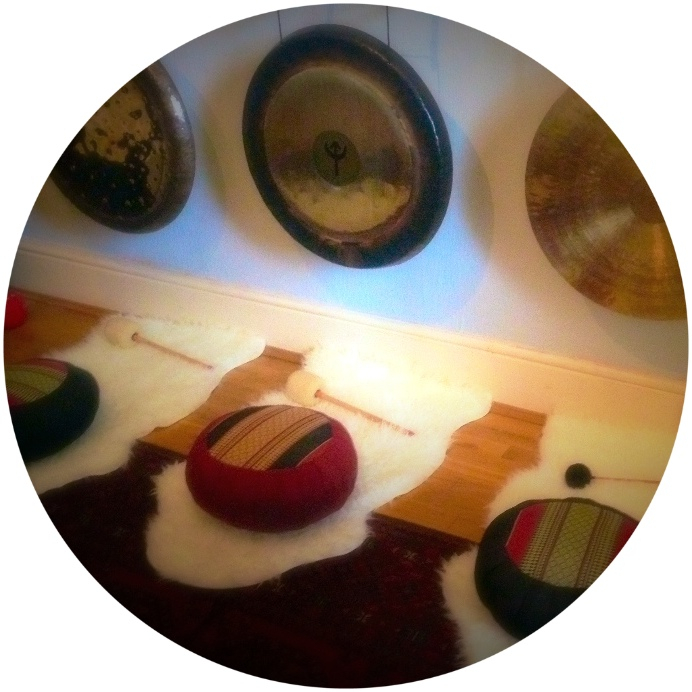 The group runs most Wednesday and Friday mornings 10:30-12:00 and some evenings (7:00-8:30pm) in my gong room in Chorlton. 3) Have some more tea while you share your experiences with the group. Limited to 6 places. £10 per person. To reserve a place, just call Martyn on 07850 955810 or email supergongspa@gmail.com.